As companies seek to improve customer experience and streamline their business operations, their dependability on automation would soon become a reality. 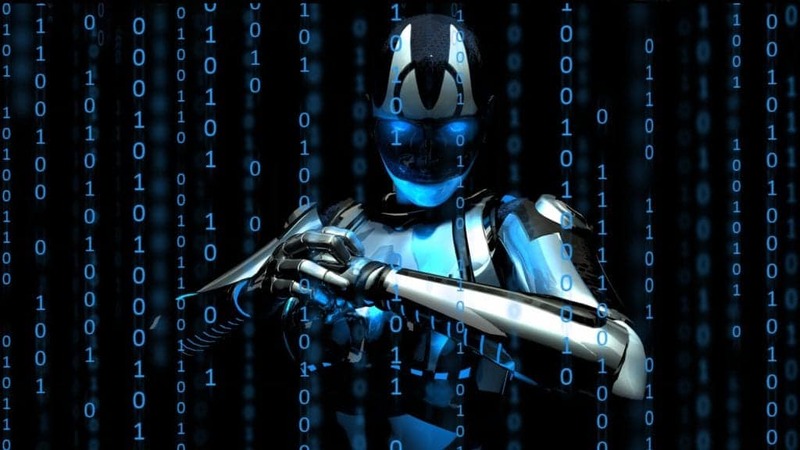 A recent report from the global technology research and advisory firm Information Services Group (ISG) has revealed that 92% of the companies in Europe are aiming to adopt robotic process automation (RPA) by 2020 to increase operational efficiencies and improved outcomes. According to ISG partner Andreas Lueth, RPA is delivering improved outcomes for enterprises across Europe. The recent research shows many more businesses will be taking advantage of the RPA technology by 2020. In the research study, more than 500 business leaders from Europe were surveyed by ISG and Automation Anywhere, an RPA software provider firm, with an aim to study their adoption of RPA technology and services. The survey reveals that the percentage of European companies expected to be at the advanced stage of RPA use will double by 2020. This figure comes at a time when fewer than 10 percent have not yet begun their RPA journey till date. The research findings show that companies have increased their RPA budgets by an average of 9% during the past 12 months, significantly ahead of the average increase for general IT spending. Of those companies that have posted an increase in RPA spending, 25 percent saw a double-digit increase. Interestingly, third parties, such as consultants and service providers, make up more than half of this budget. Respondents participated in the survey say that over the next 24 months, RPA is expected to have the greatest impact on customer services and order-processing functions (43 percent), closely followed by finance, treasury and audit functions (42 percent); procurement, logistics and supply chain (40 percent), and sales and marketing functions (38 percent). Traditionally, Europe has been a slower adopter of technologies like automation than its counterparts. The deployment of RPA is in its initial stages in Europe, 75 percent of respondents are either in the early phase (up to pilot testing) or in the intermediate phase (automating fewer than 10 business processes) of RPA adaptability. However, RPA is moving into the mainstream; with 92 percent of the respondent’s surveyed said they anticipate using RPA by 2020. Among Europe’s largest markets, Germany has been a front-runner; with 60 percent of German companies expect to be in the advanced stage of RPA deployment by 2020 (versus 32 percent today). This is followed by France, 50 percent (up from 22 percent) and UK with 46 percent (up from 23 percent). The decision to deploy RPA should be treated as a strategic business initiative by the organizations, with defined objectives and measures. If that is not done, the chances of failures are high. Barriers to RPA adoption include security, being the main concern. 42 percent of businesses cite security as an obstacle to expanding their RPA dependence. Lack of budget and resistance to change were cited as a barrier to RPA deployment by 33 percent respondents, followed by concerns over governance and compliance (29 percent), lack of IT support (28 percent) and lack of executive commitment (27 percent). Automation or RPA is supporting the digital disruption by improving customer experience and this is just the beginning of an era of robotics.